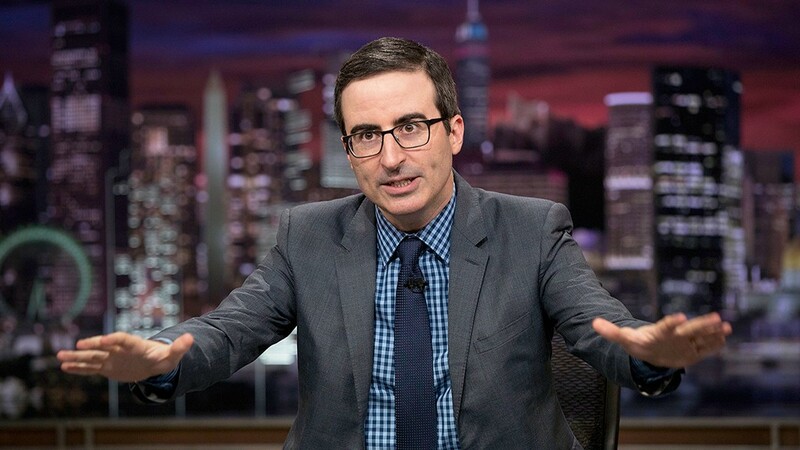 There are many reasons to love John Oliver. His snazzy sartorial choices. His soothing British accent, even when he's outraged. His excellent run on The Daily Show before leaving for HBO and his own show, Last Week Tonight. Last night, Oliver gave an impassioned and funny treatise on the importance of newspapers, and the annoyance of clickbait and "Digital First" business models for news organizations. Naturally, we loved it. As did many in the media, who today are filling their websites with stories about Oliver's piece, including The Guardian, Fortune magazine and Vanity Fair.